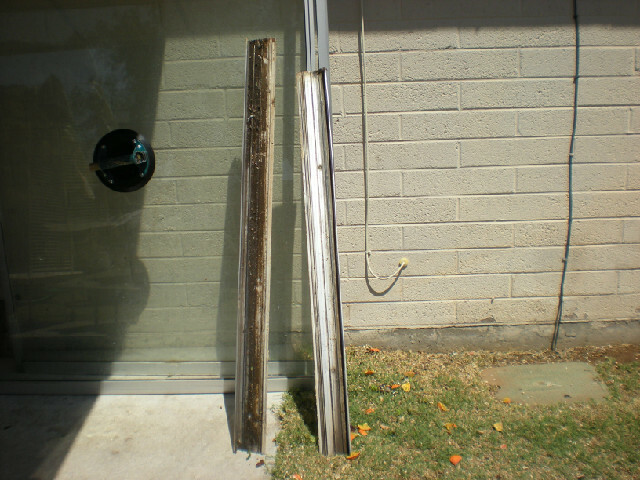 Services - Sliding Door Repair? 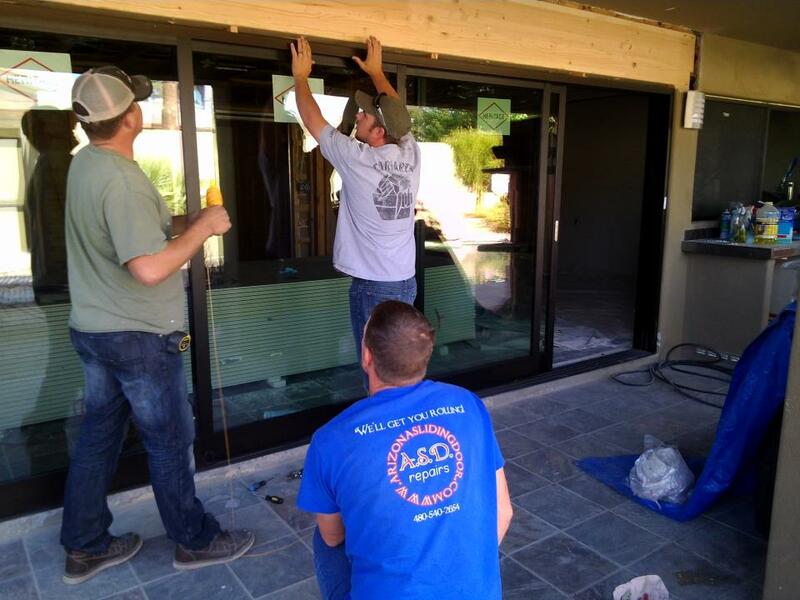 Call Arizona Sliding Door! People often run into problems with the rollers as their sliding doors weather year after year of use and wear. Rollers can often break or simply wear out. We don’t pretend to carry every roller on our truck there are literally 100’s of sliding glass door rollers available. What we do guarantee is that if we don’t have it, we will find it. 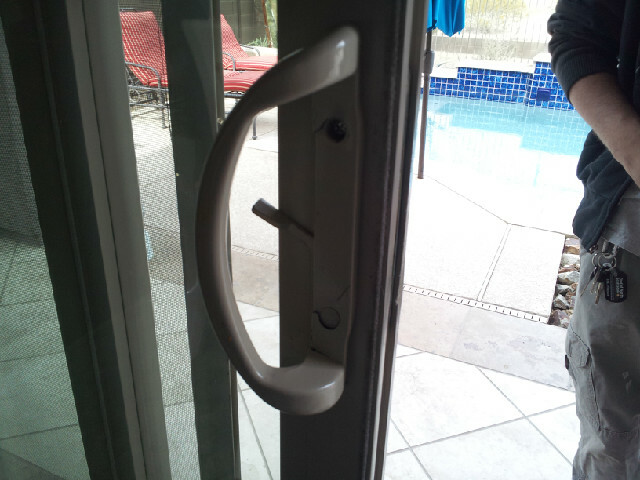 Another common issue is handles and locks. We believe that the security of your home is a necessity…because of this we don’t leave your home until it is secure.. They can be complicated..but we have the answers. We carry popular handle and lock choices on the truck, an we can get obsolete handles and locks…but we don’t pretend to have them all on the truck. 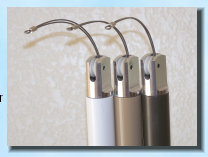 If you have a pool with small children at your home, this is almost a must-have item for your sliding door. In fact, if there is no gate or barrier around the pool, this is a code requirement in most cities that needs to be met in order to sell the home. 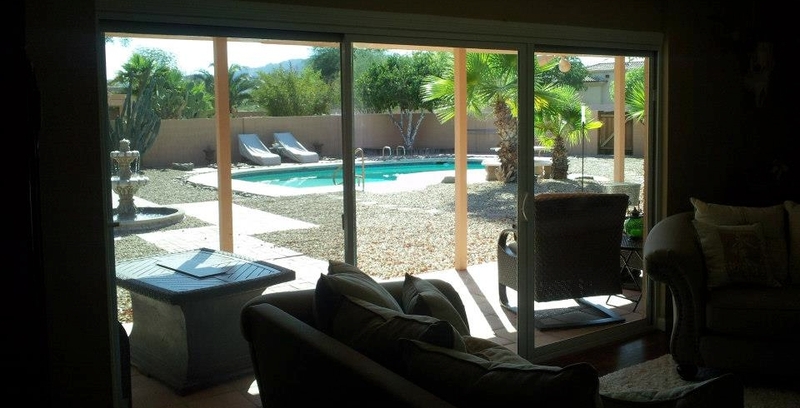 We have an exclusive system that automatically closes your sliding glass door and self-locks – this is in order to keep children from getting out the door and possibly falling into the pool. We have partnered with a local company to provide the very best automatic closer on the market .This automatically closes your sliding glass door and self-locks. WE are passionate about protecting children. Our automatic closer offers an affordable solution to meet this need. This is by no means our entire list of services and we welcome any questions you might have about our company and what we provide.